Sensory description: The "SEXTNER Alpino" is a semi-fat semi-hard cheese with approx. 35 % F.i.t. 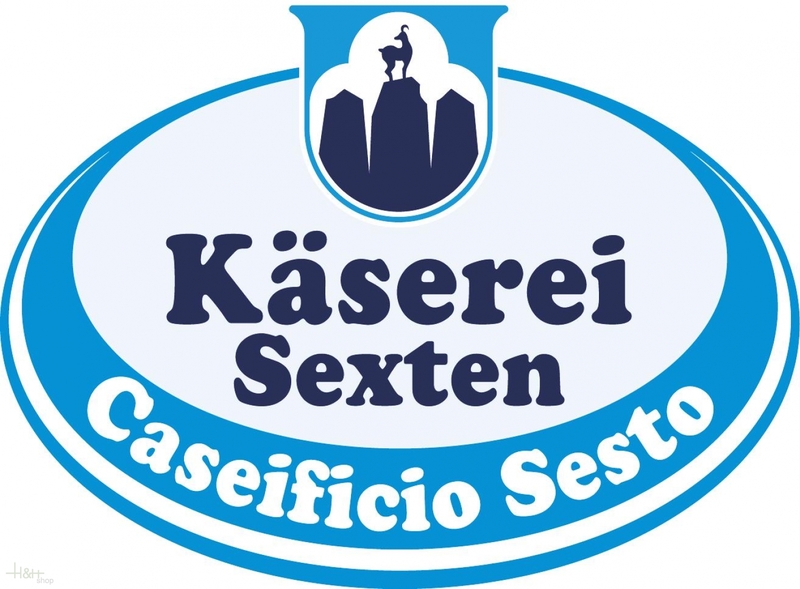 made high-quality, GMO-free, pasteurised milk Sesto mountain farms. The "SEXTNER Alpino" is a natural product which develops its special sensory qualities only after a maturing period of at least 8 weeks. The cheese loaf has a grey-brown natural rind. The "SEXTNER Alpino" has a smooth cut and a straw-yellow colour. The cheese dough has small holes. The smell and taste are mild to aromatic and spicy. In the aromatic Sextner Alpino you will find less fat but no less taste. The "SEXTNER Alpino" is very harmonious in the overall impression and is particularly characterised by its low fat content and its spicy aroma. Cheese and cuisine: The "SEXTNER Alpino" can be eaten with typical South Tyrolean breads. It is well suited for use with cold platters. 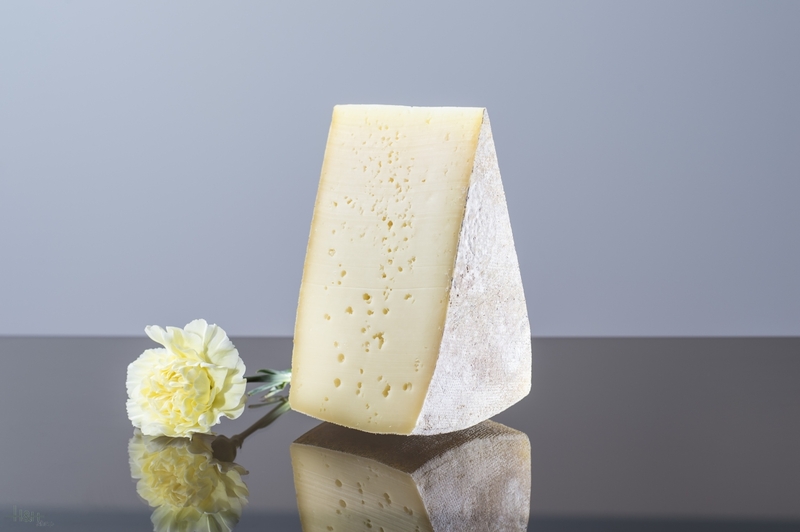 Cheese and wine: "SEXTNER Alpino" goes well with light, fruity white wines or light fruity red wines.